im buying some new rims. 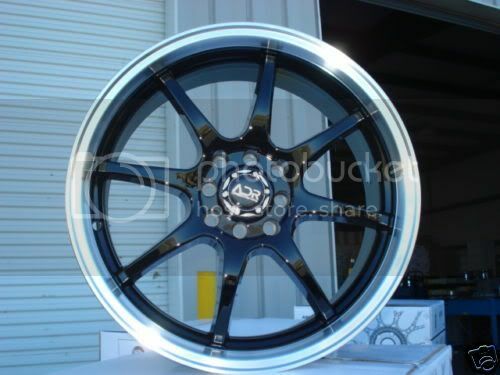 they are 17" adr black with a silver lip... i want the lip blue and not silver but im buying them anyway..
i plan on painting or getting them annoed blue. heres a picture of them with silver. if someoen could photoshop or edit it to have a blue lip.. thatd be great.. other wise... what is the best method of making the lip blue.